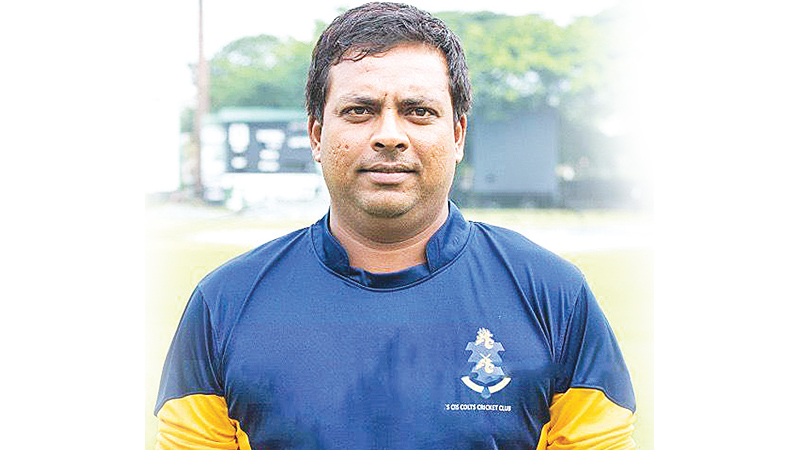 Former Sri Lanka, Tamil Union Cricket and Athletic Club and Ananda College all-rounder, Muthumudalige Pushpakumara had been one of the most prominent schoolboy cricketers to have emerged through the Observer Schoolboy Cricketer contest. Ever since the launch of the Observer Schoolboy Cricketer of the Year contest in 1978, the Mega Show has turned out to be the most looked forward to event by school cricketers. The event is sponsored by SLT Mobitel which has been providing its financial support for the past 12 years.